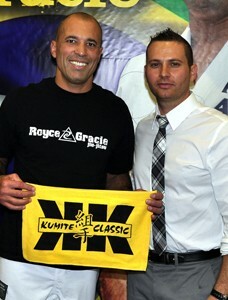 Since 1999 the Annual Kumite Classic is Pittsburgh’s largest and most established multi-sport event. Over 20 competitions and championships are hosted under one roof at the Pittsburgh Fitness Expo at the Monroeville Convention Center. The Kumite Classic is widely regarded as the Mecca for martial arts in Pittsburgh. The prestigious kumite classic combat sports event attracts competitors from around the world in sport karate, grappling, Brazilian jiu-jitsu, cross fit, wrestling, strongman, powerlifting, MMA, arm wrestling, body building, fitness, figure, model, and more. The Kumite Classic is an industry leading fitness expo, sports expo, combat sports expo, health expo, wellness expo, and martial arts expo all under one roof.